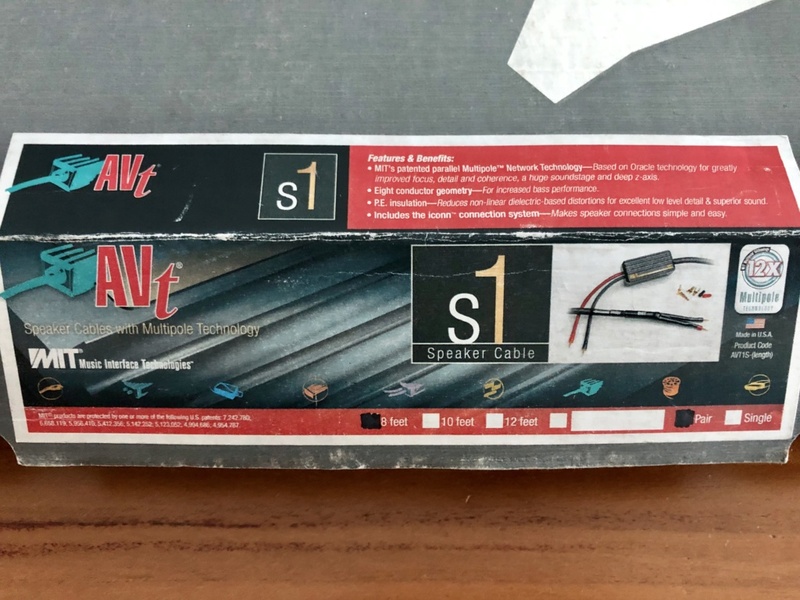 A pair of MIT AVt S1 speaker cable for sale. Condition is like new as it’s new old stock. 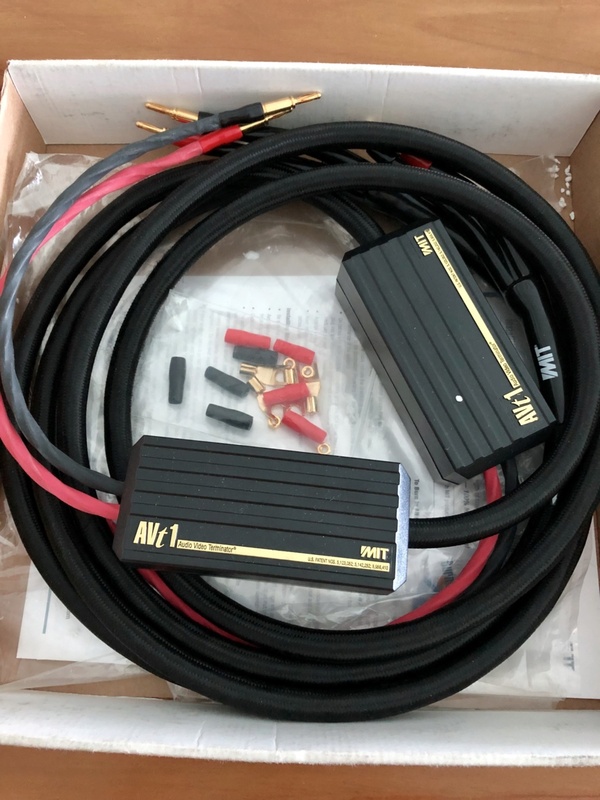 Using banana plugs with option to change to spade connectors.